AAA released a study on Monday morning showing gas prices have dropped overt the past week. In Florida on Sunday, the average gallon of gas cost $2.77, down five cents from the week before. At this time last year, the average gallon of gas in Florida cost $2.25. Florida is under the national average of $2.84 per gallon, down two cents from the start of last week. At this time last year, the national average for a gallon of cost $2.31. Mark Jenkins, a spokesman for AAA and the Auto Club Group, weighed in Monday over the drop in gas prices over the past week. As usual, the West Palm Beach – Boca Raton market and cities on the Panhandle had the most expensive gas in the Sunshine State. 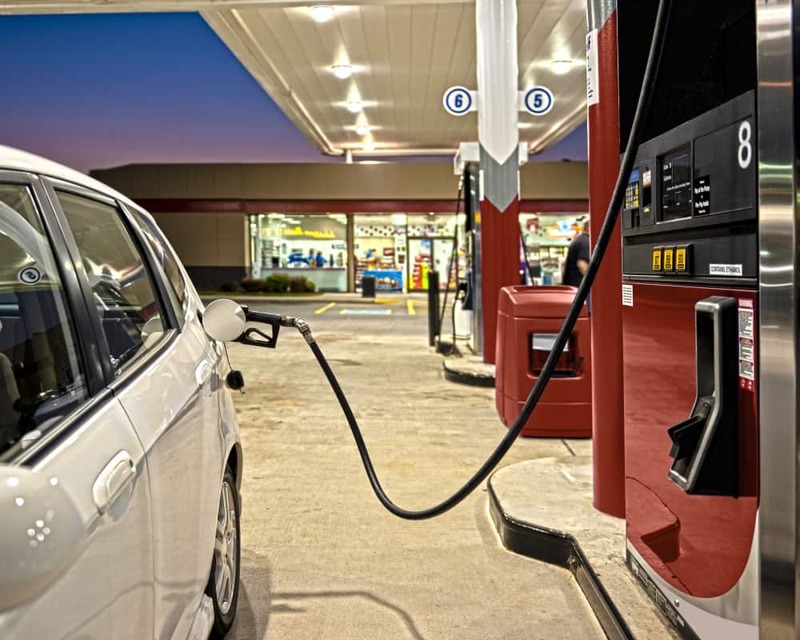 In both Panama City and the West Palm Beach – Boca Raton area, the average gallon of gas cost $2.86 followed by the Crestview-Fort Walton Beach market where prices averaged $2.84 per gallon. The Fort Myers-Cape Coral area had the least expensive gas in Florida with prices averaging $2.69 per gallon followed by Punta Gorda with an average of $2.72 per gallon and Orlando with prices at $2.73 per gallon on average.